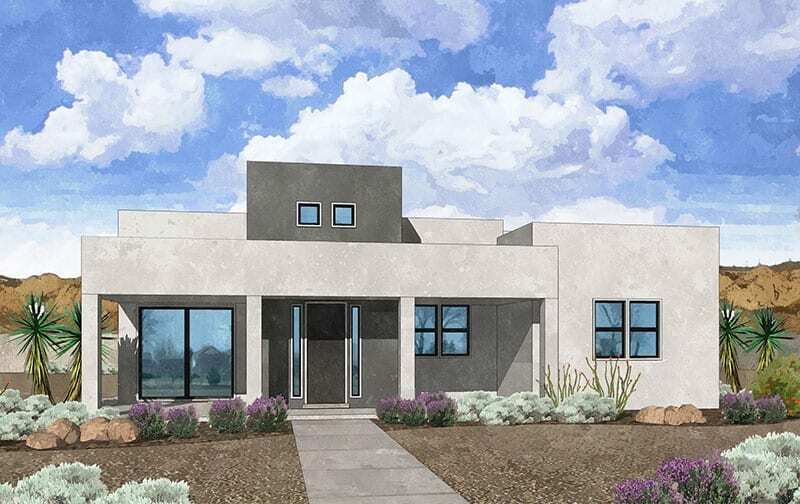 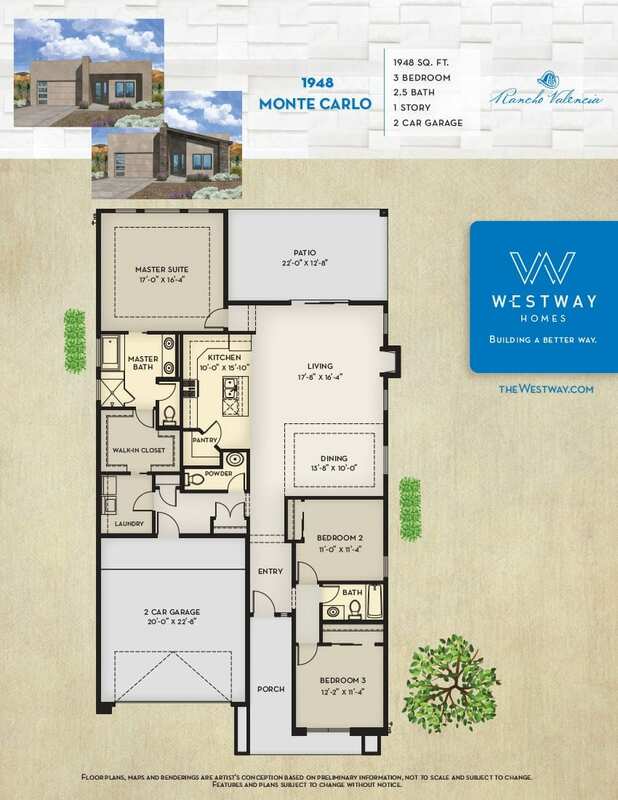 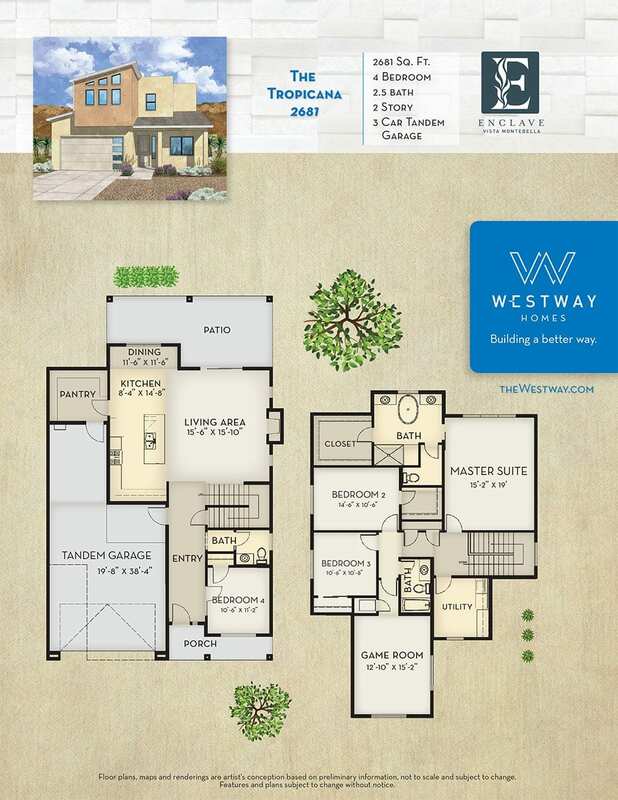 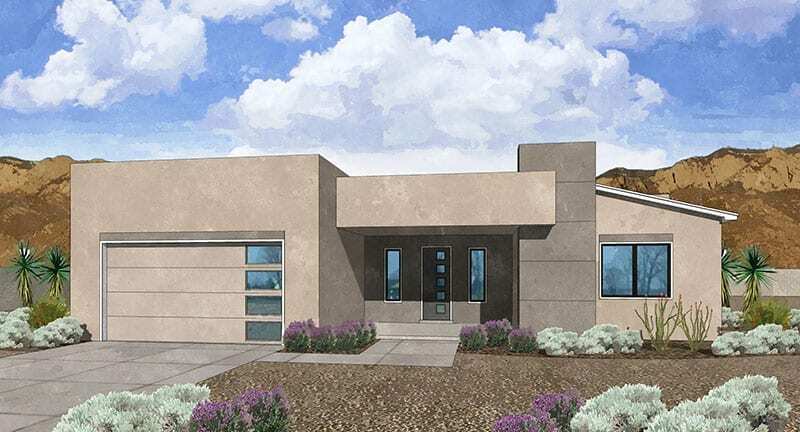 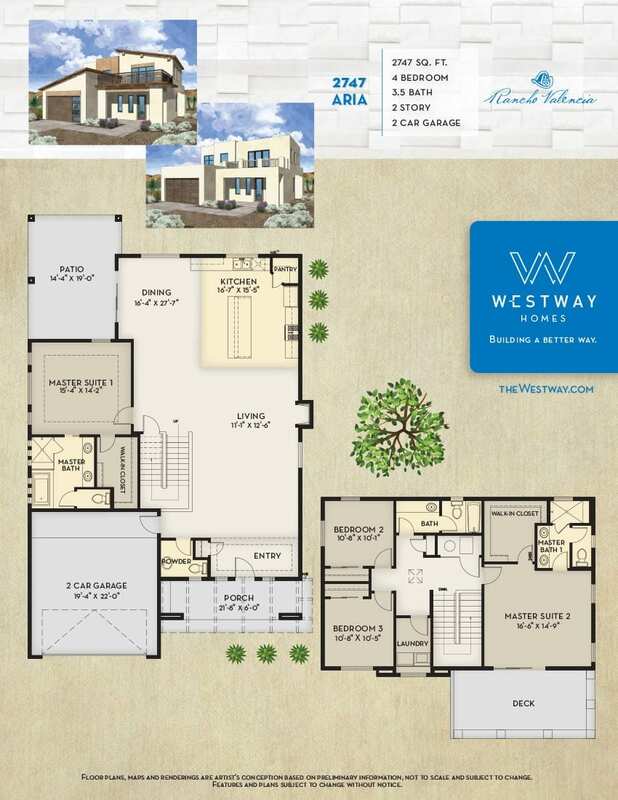 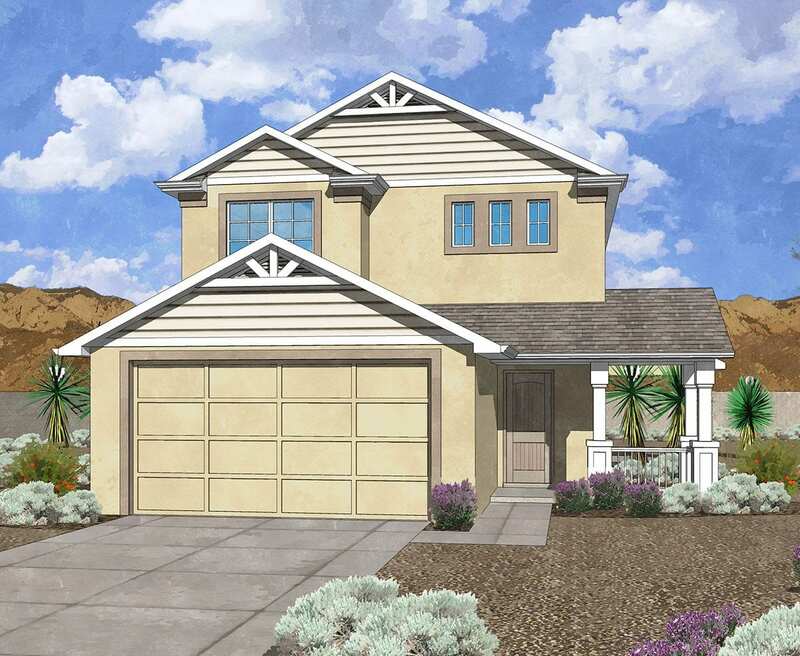 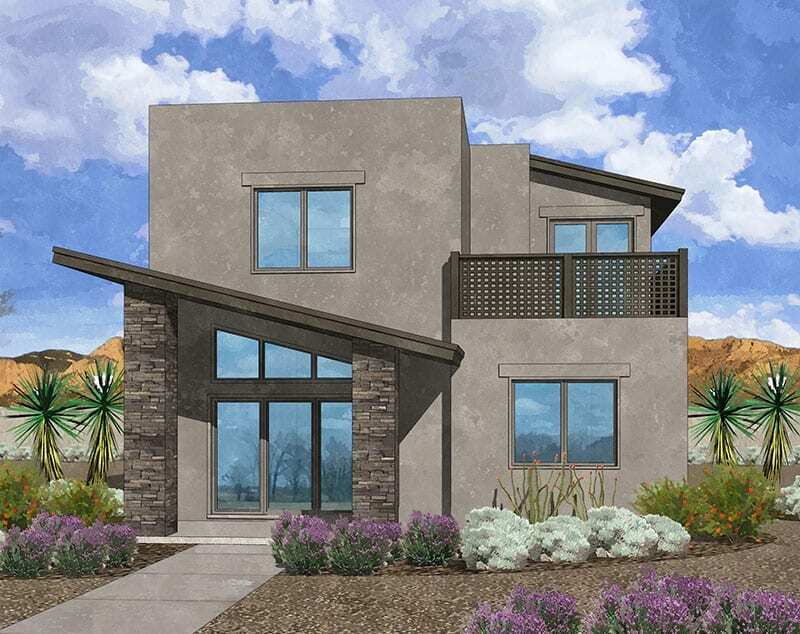 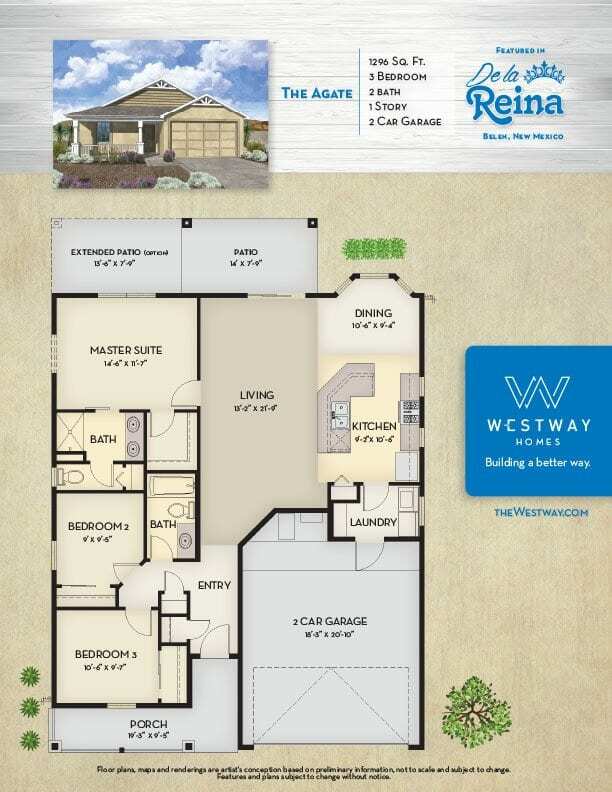 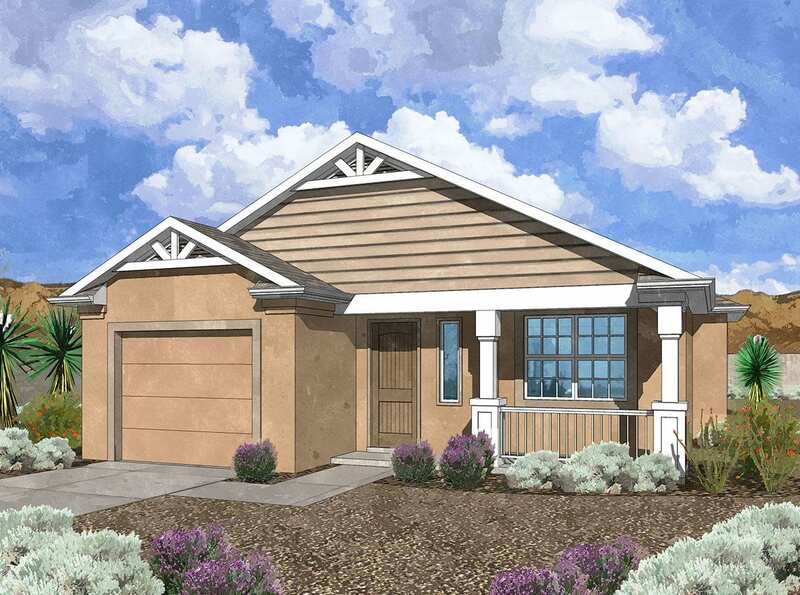 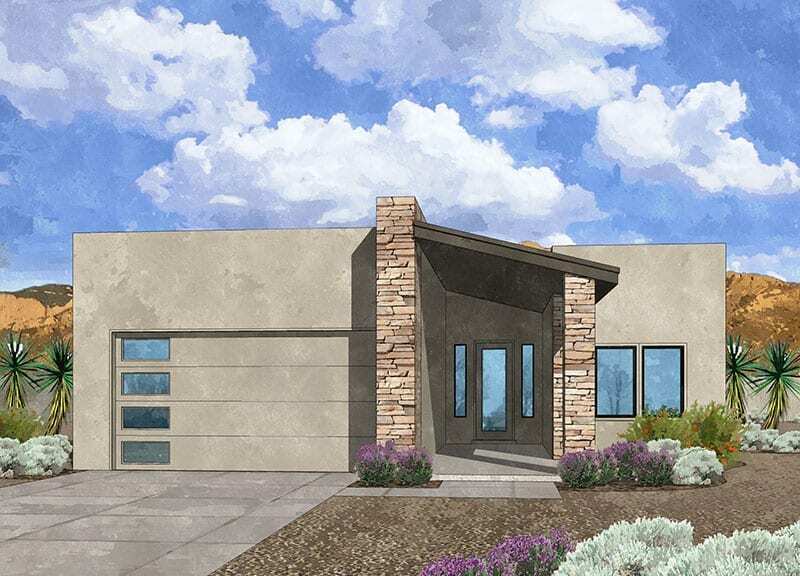 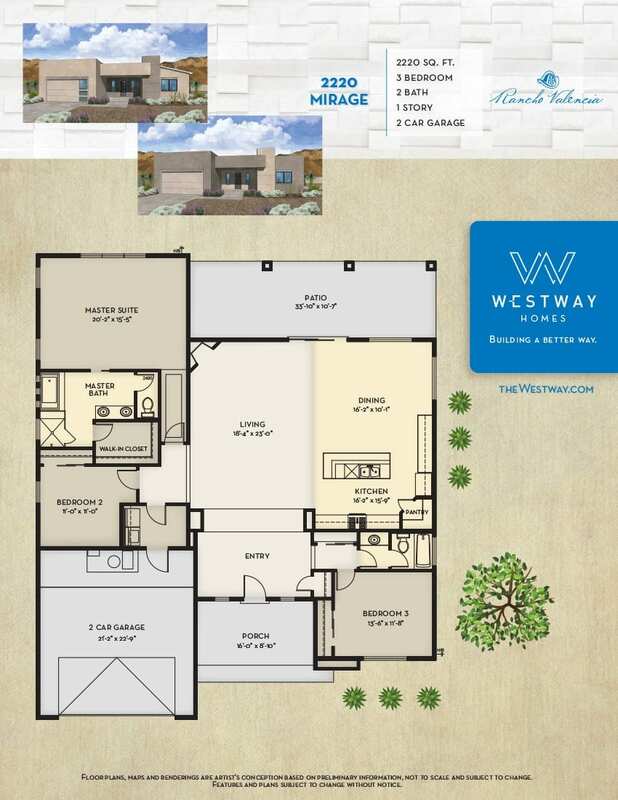 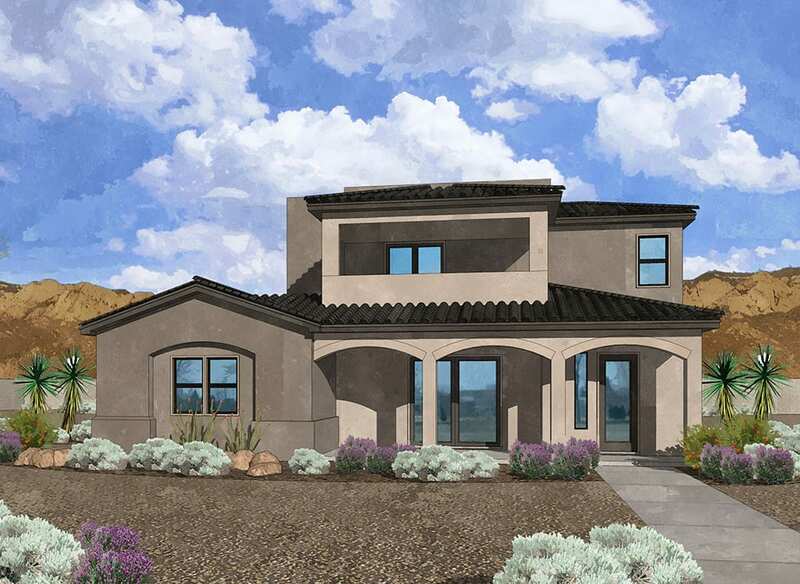 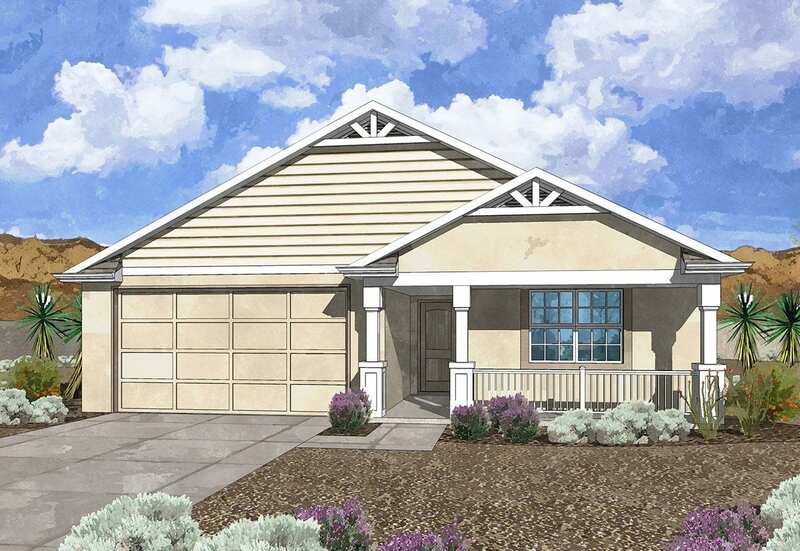 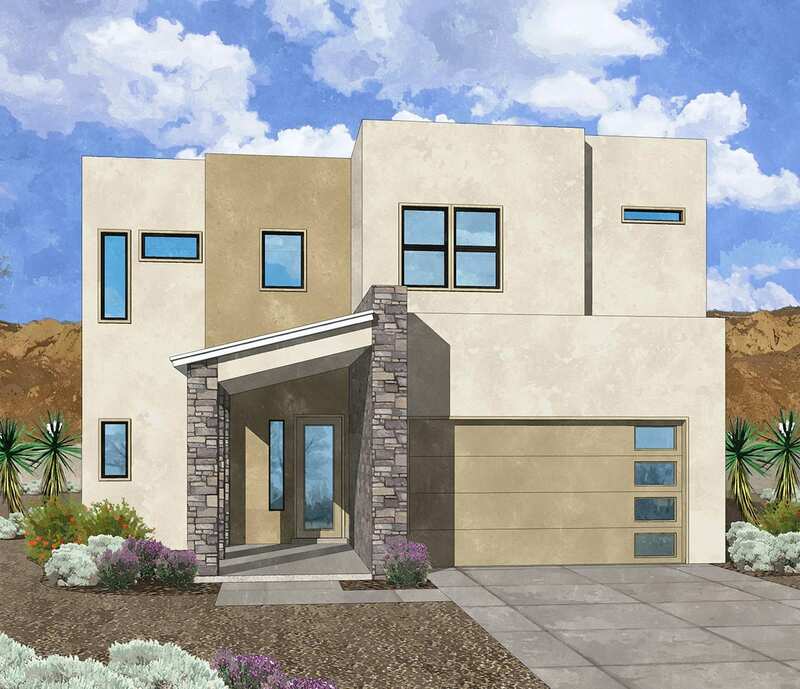 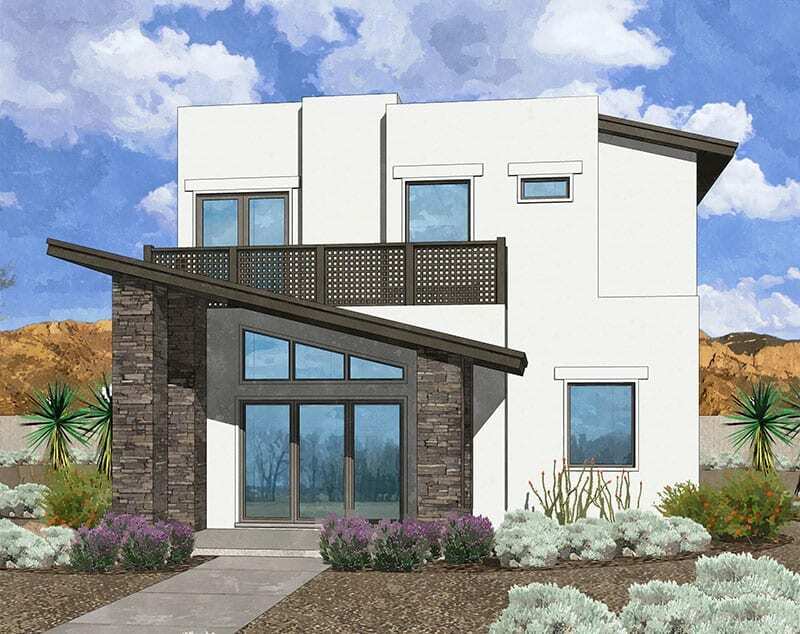 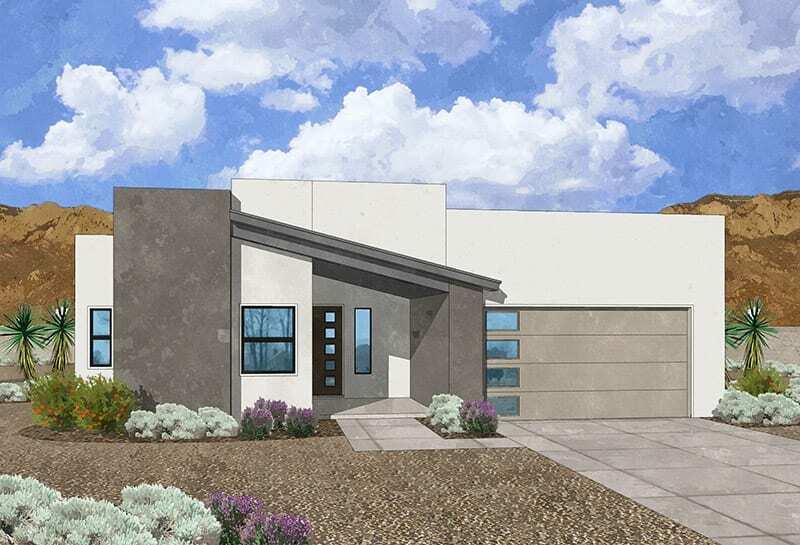 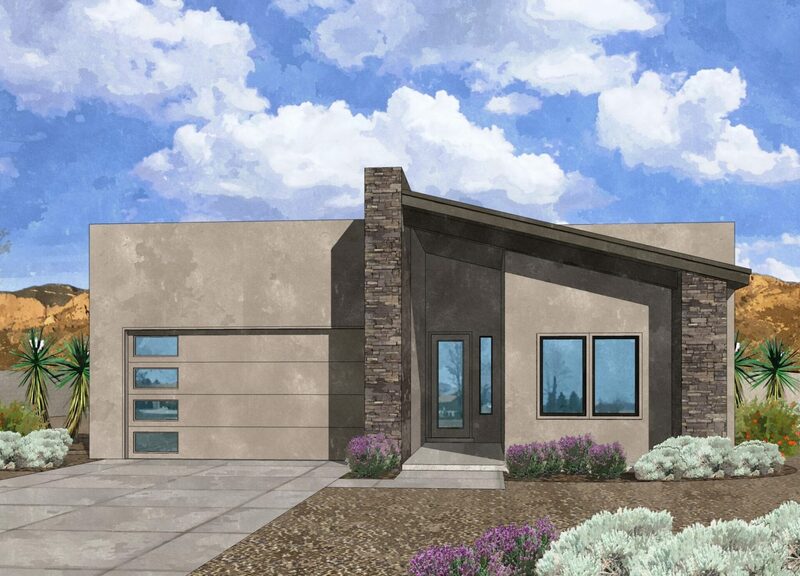 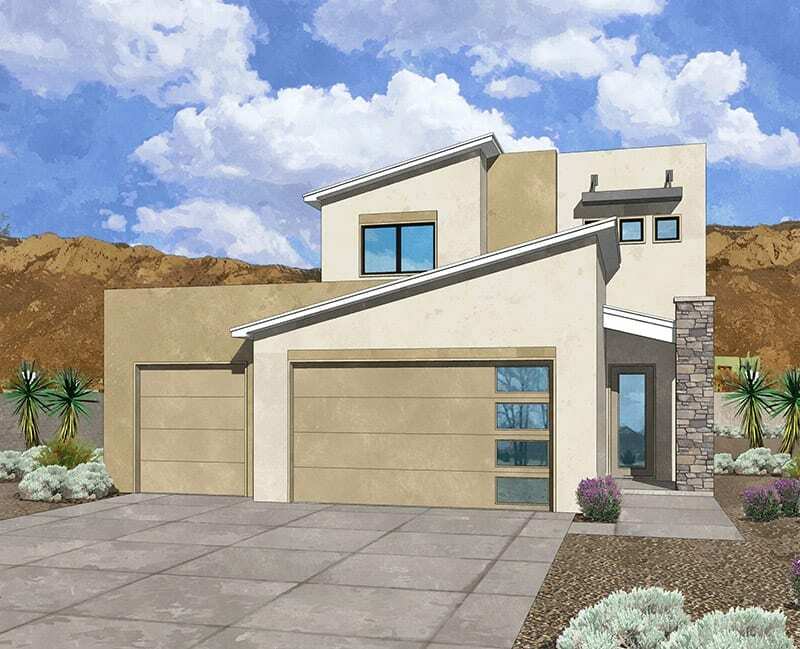 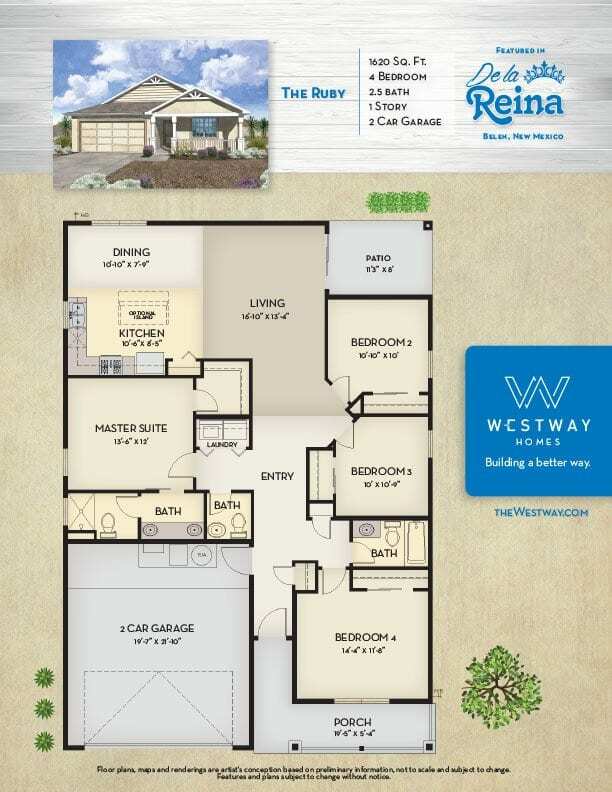 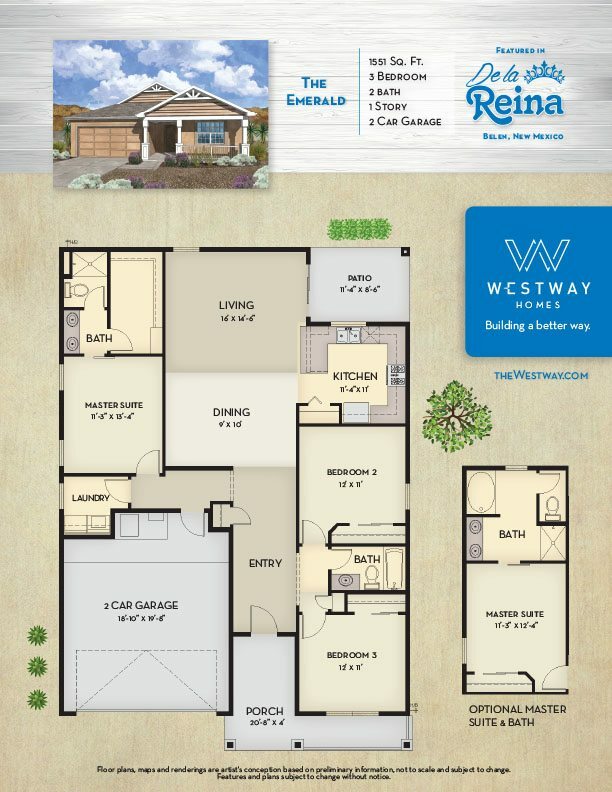 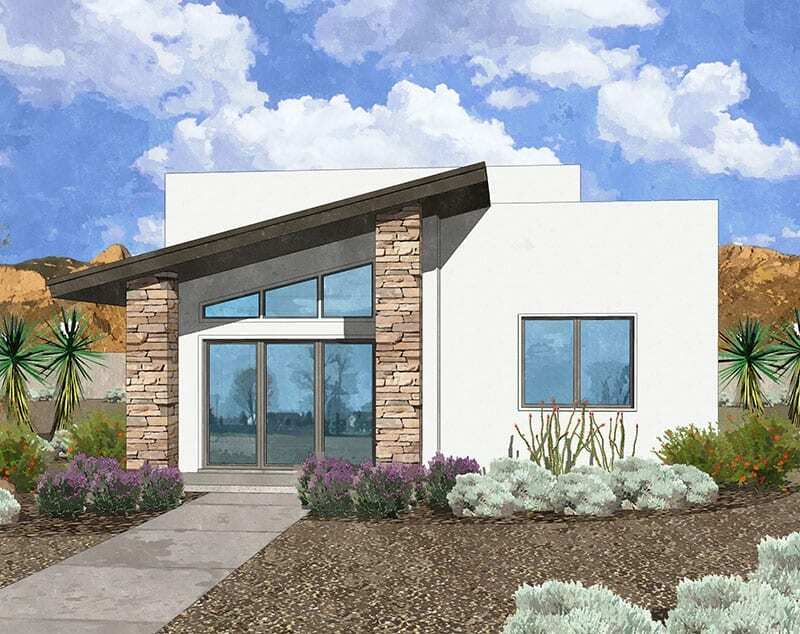 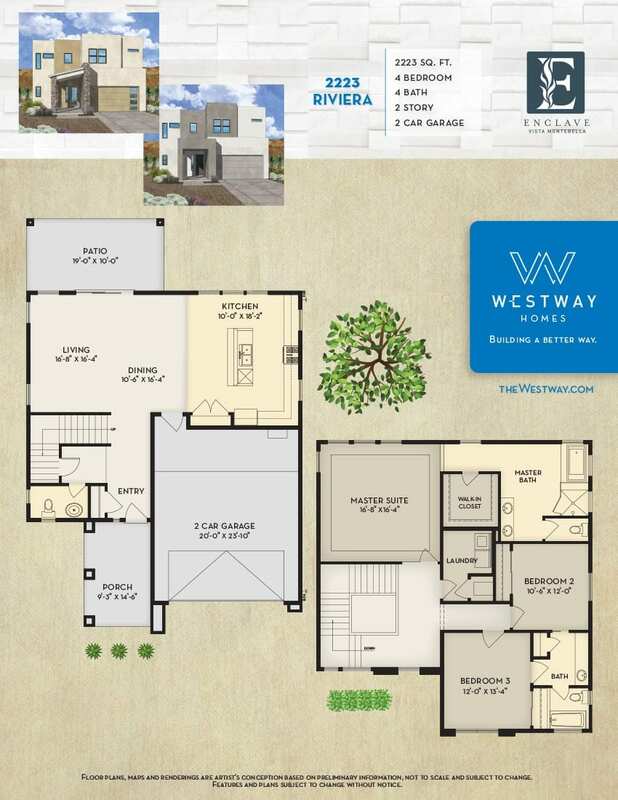 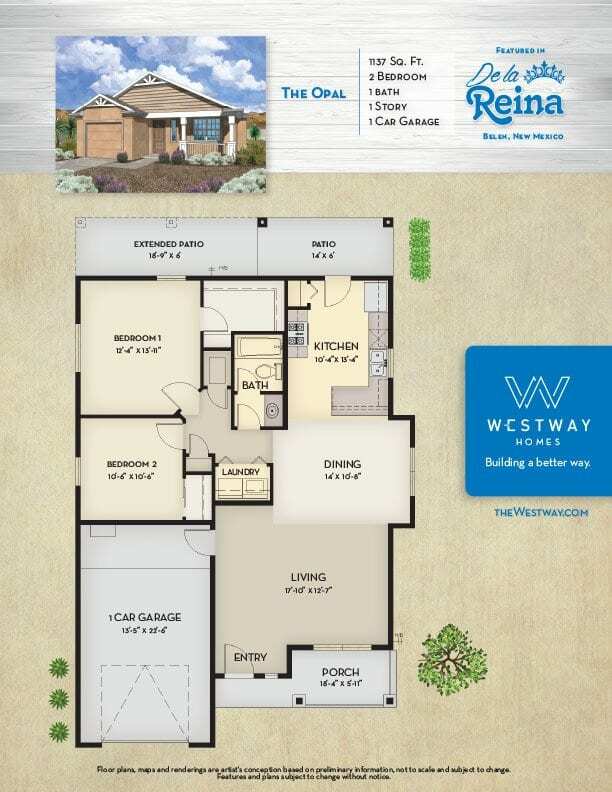 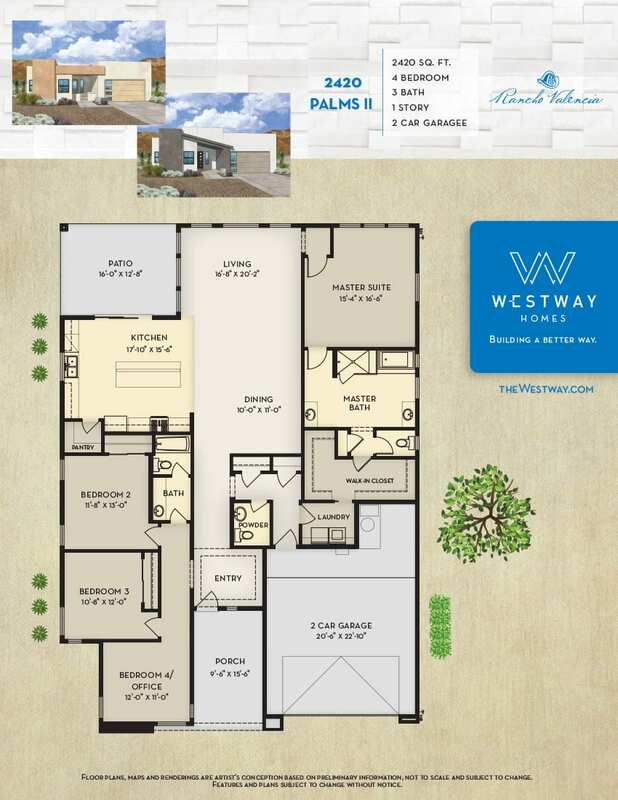 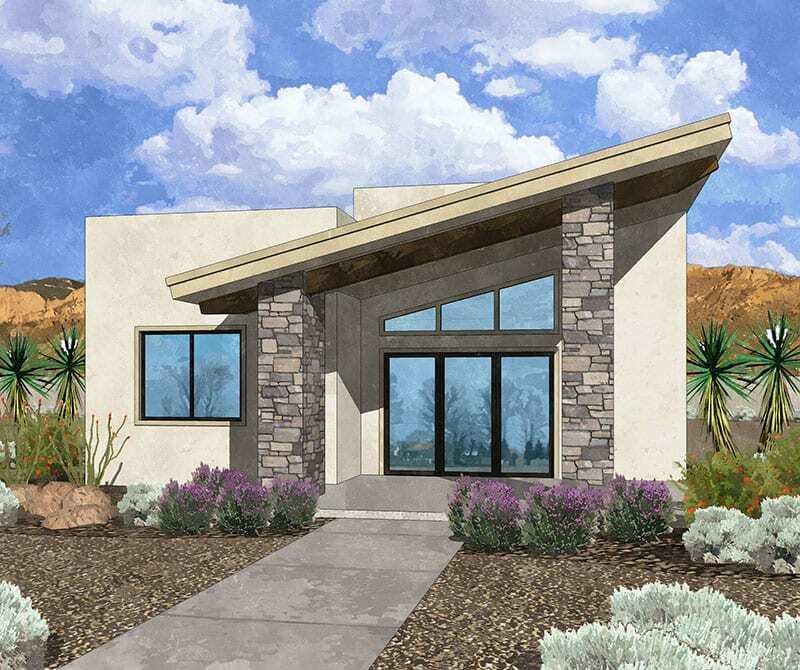 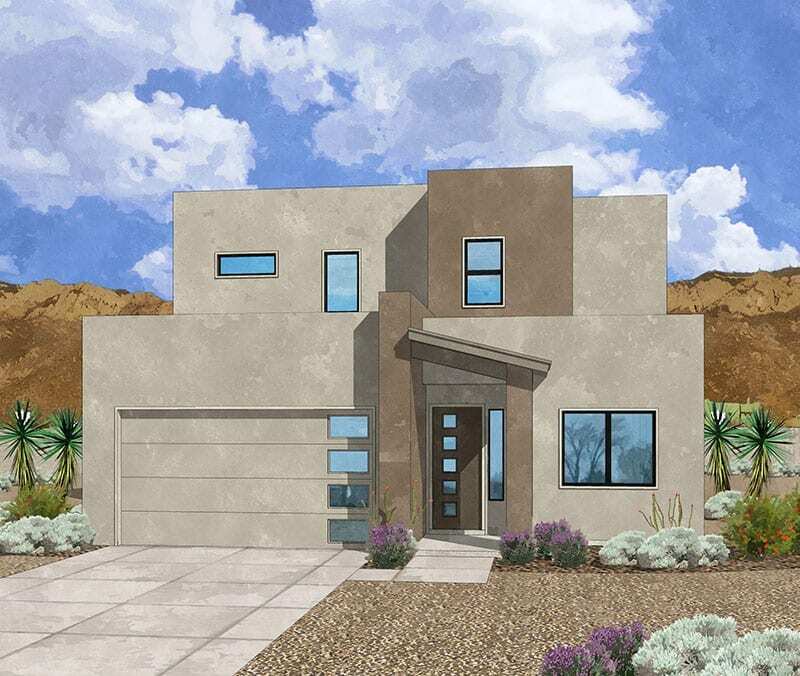 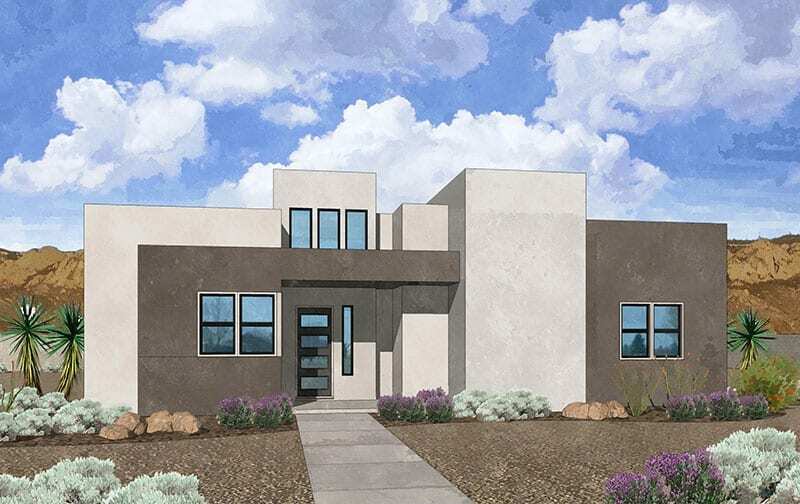 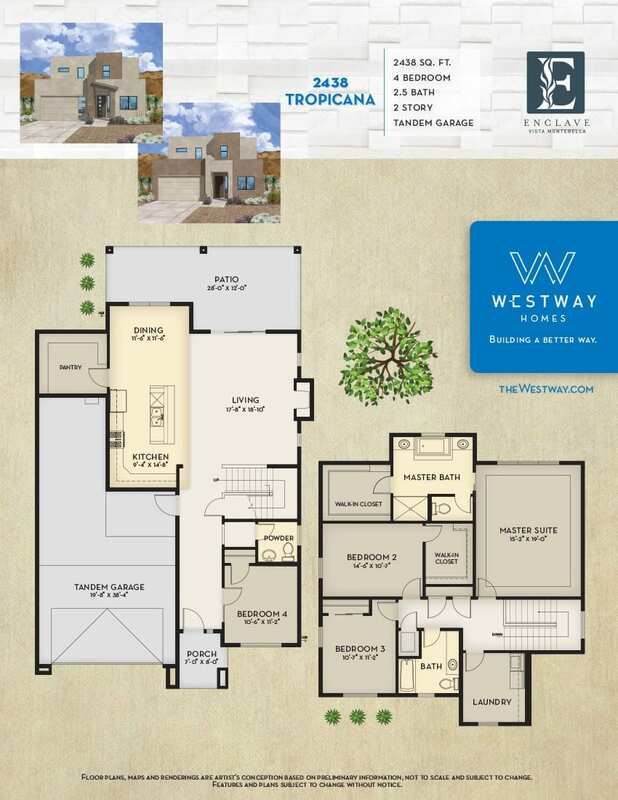 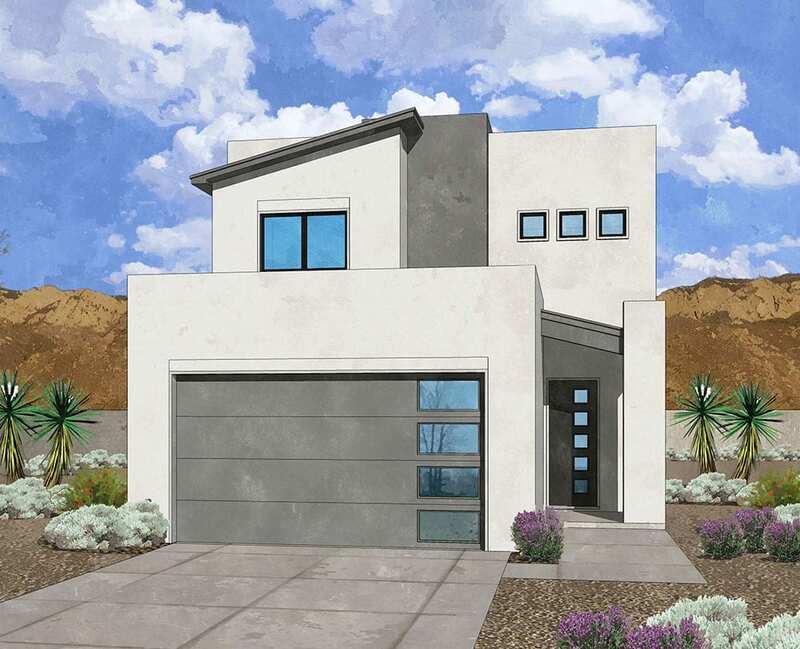 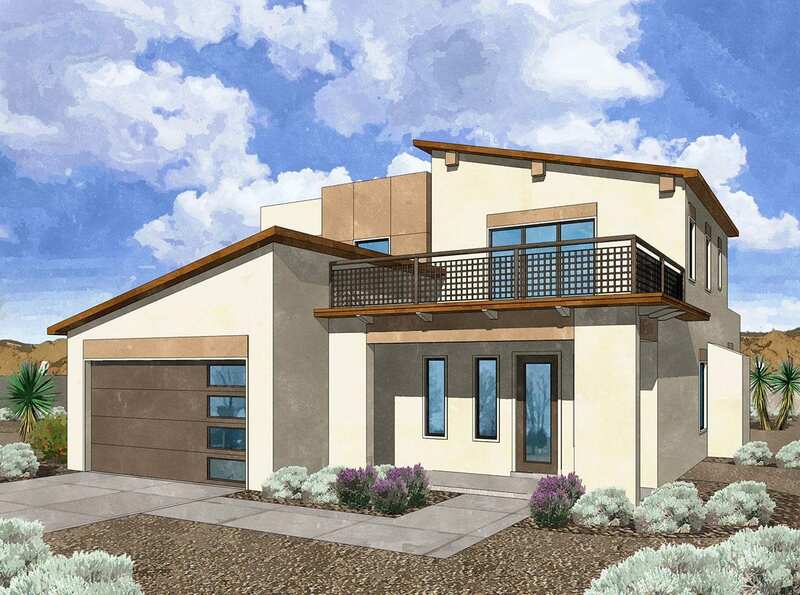 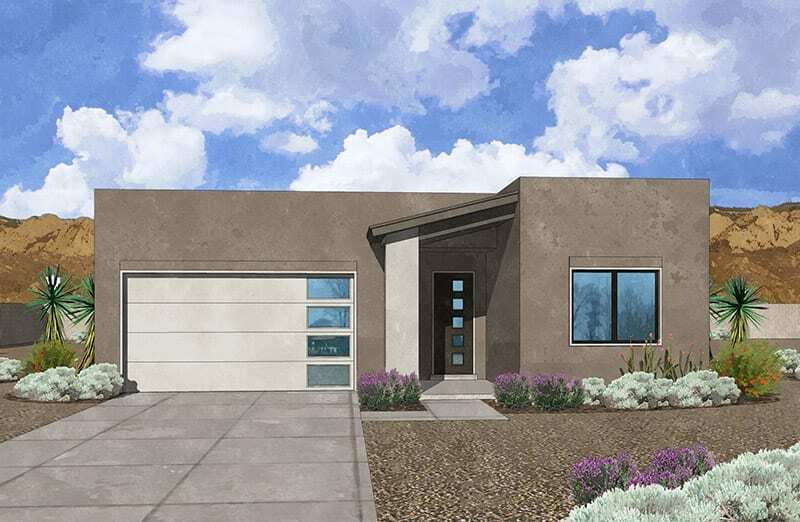 Actual homes as constructed may not contain the features and layouts depicted and may vary from photos, renderings and plans. 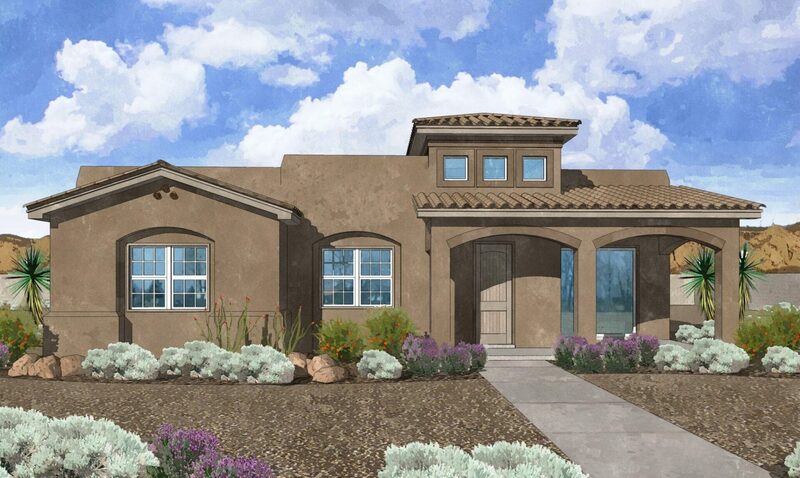 Pricing shown may or may not include incentives offered for using financing services provided by Cardinal Financial. 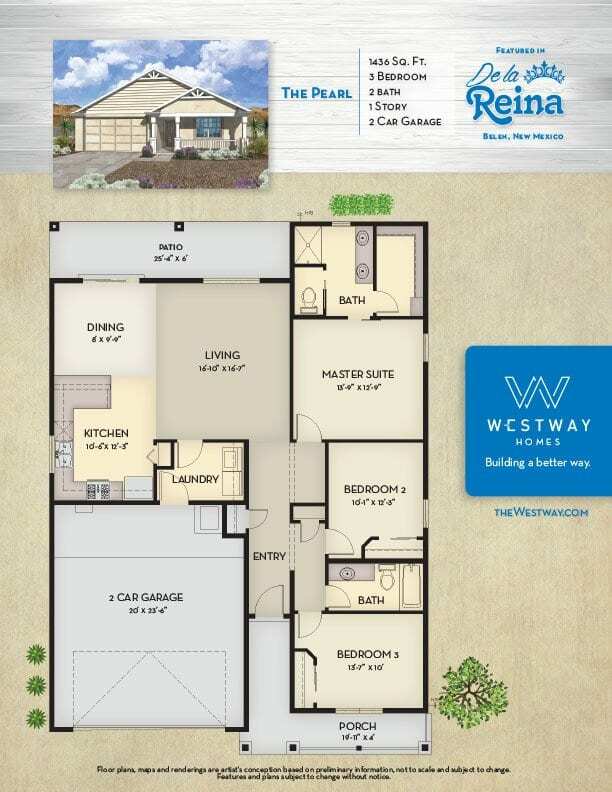 Features and options may not be available on all plans or at all communities. 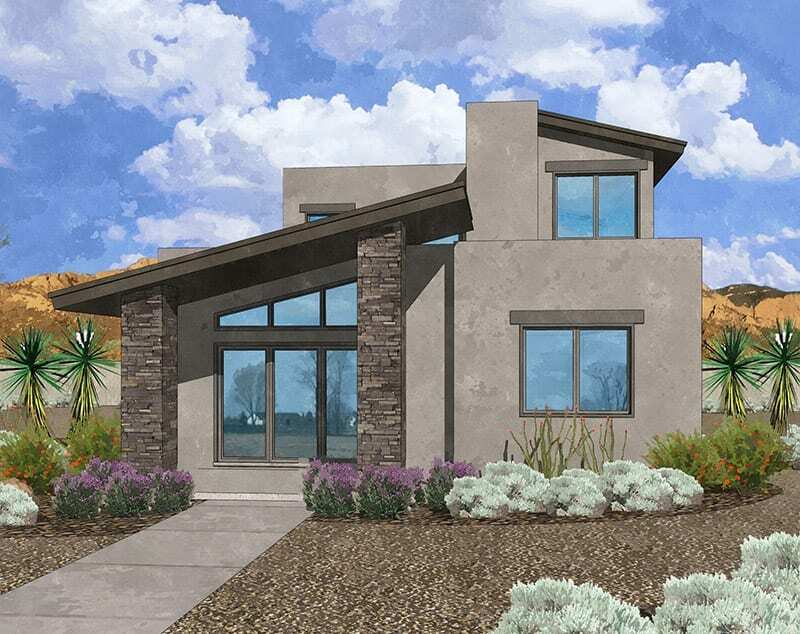 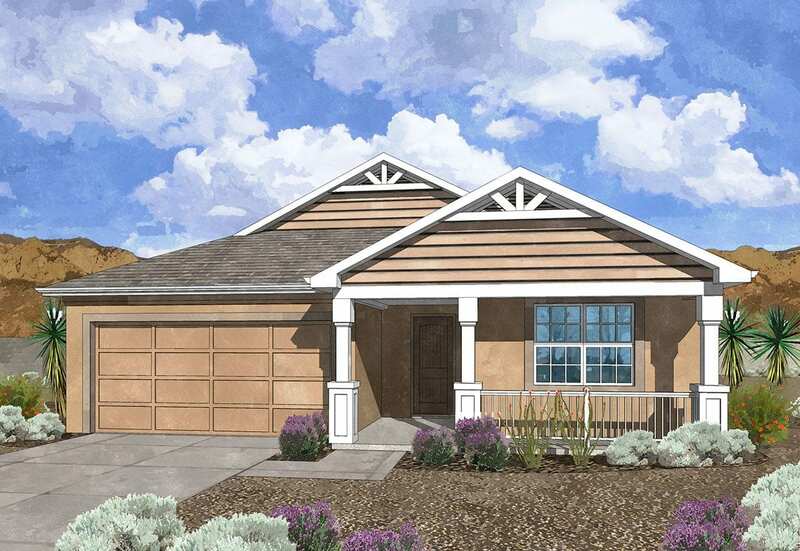 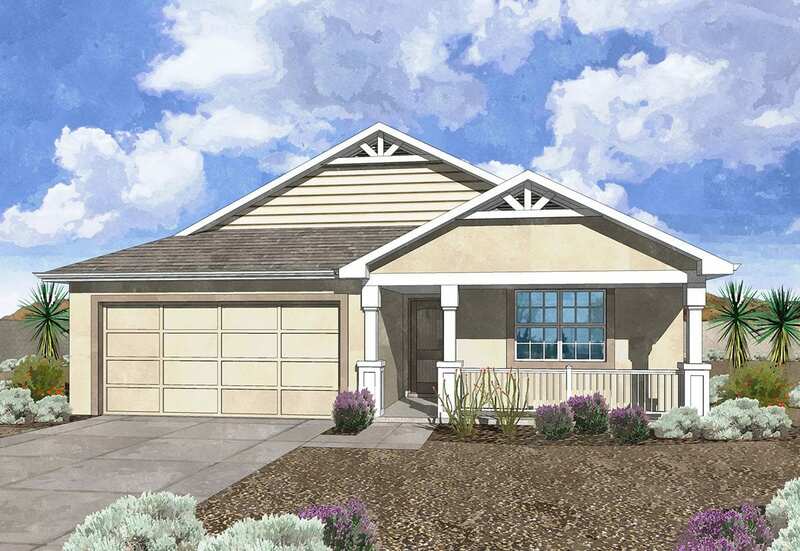 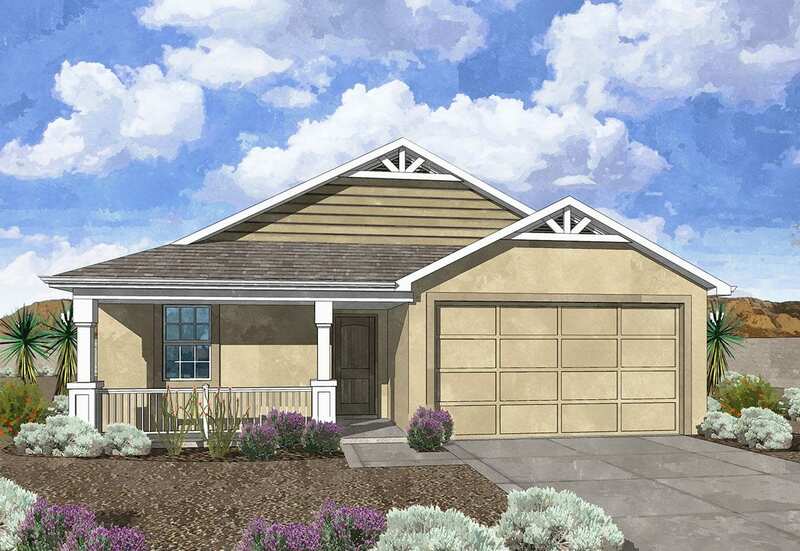 Homes depicted may not represent the lowest-priced homes in the community and may be shown with upgraded landscaping and optional features. 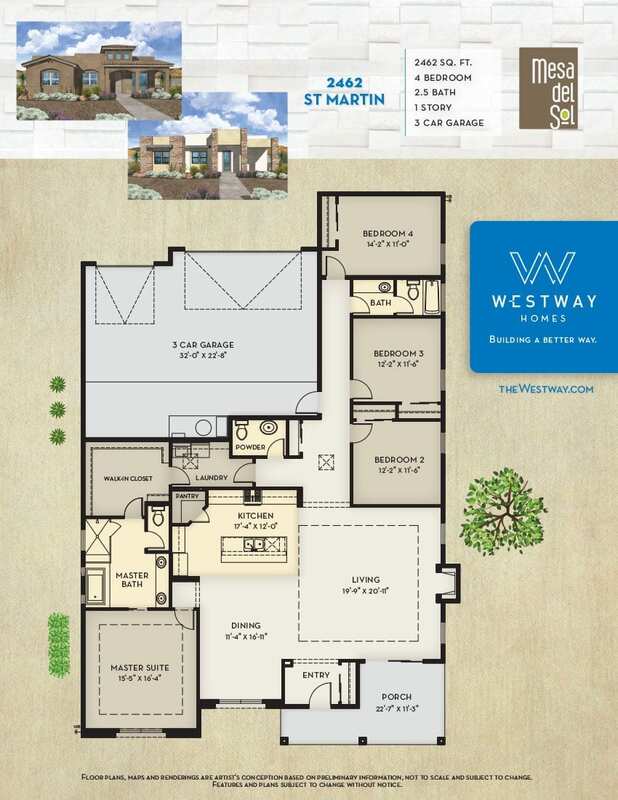 Prices shown may not include charges for options, upgrades and/or lot premiums. 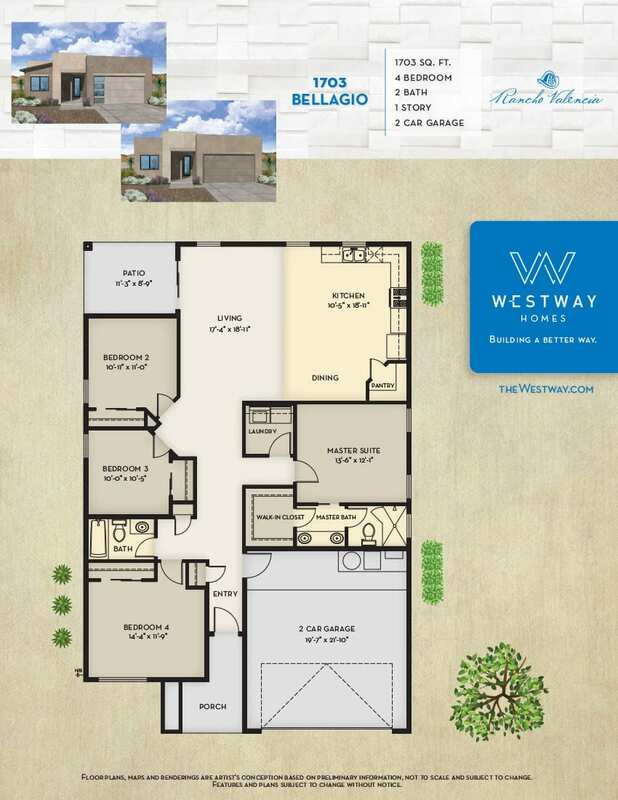 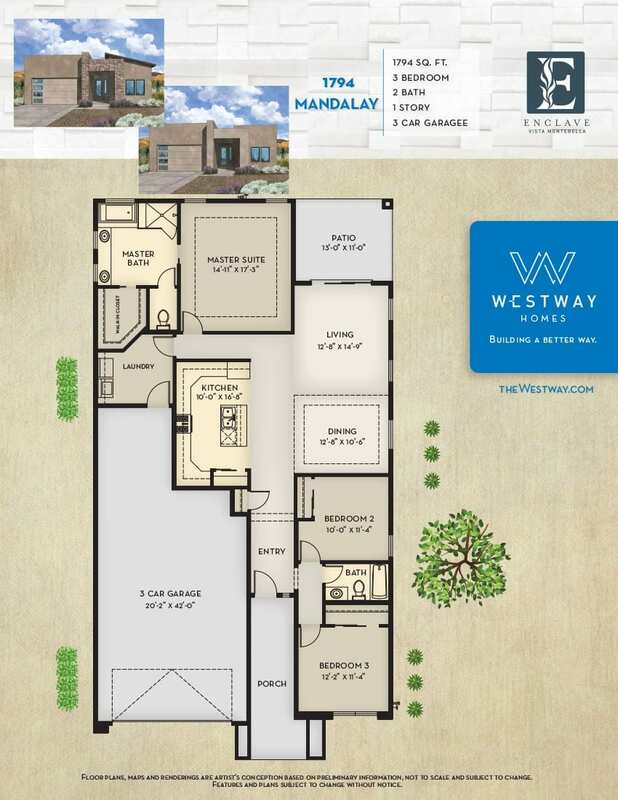 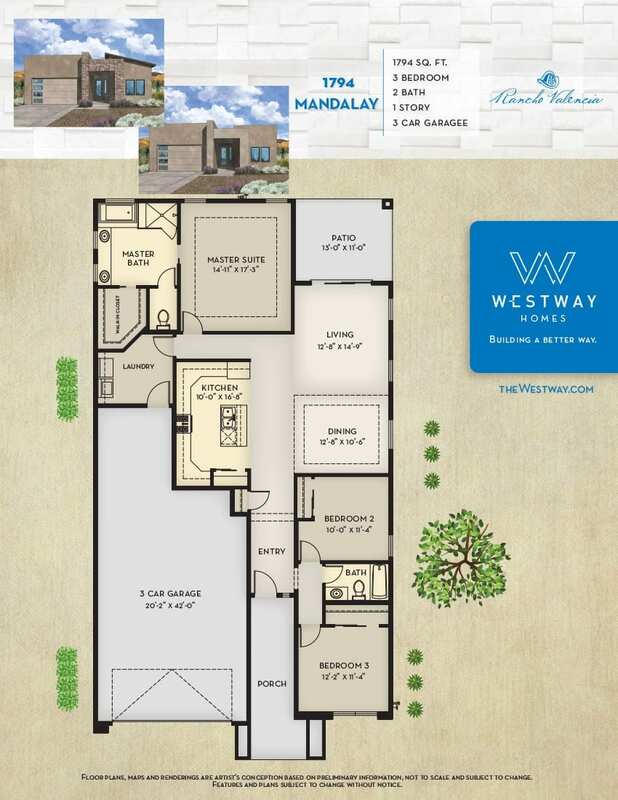 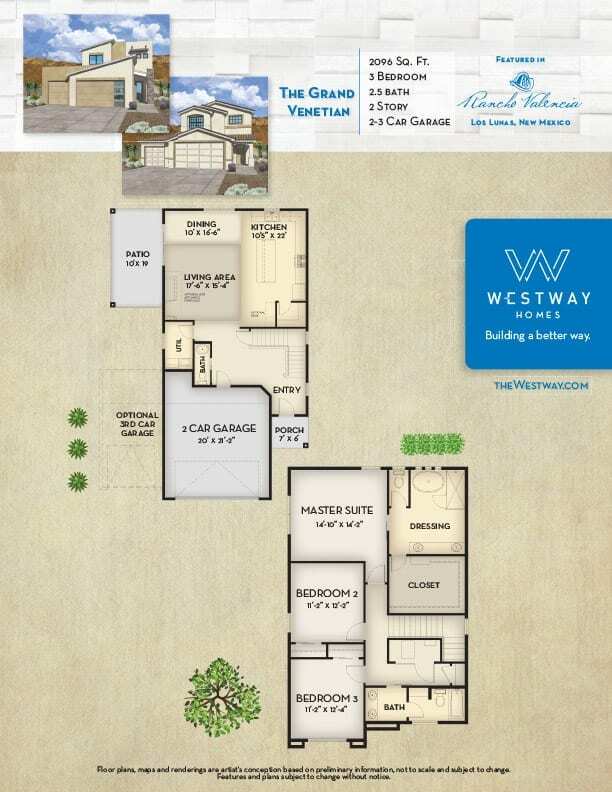 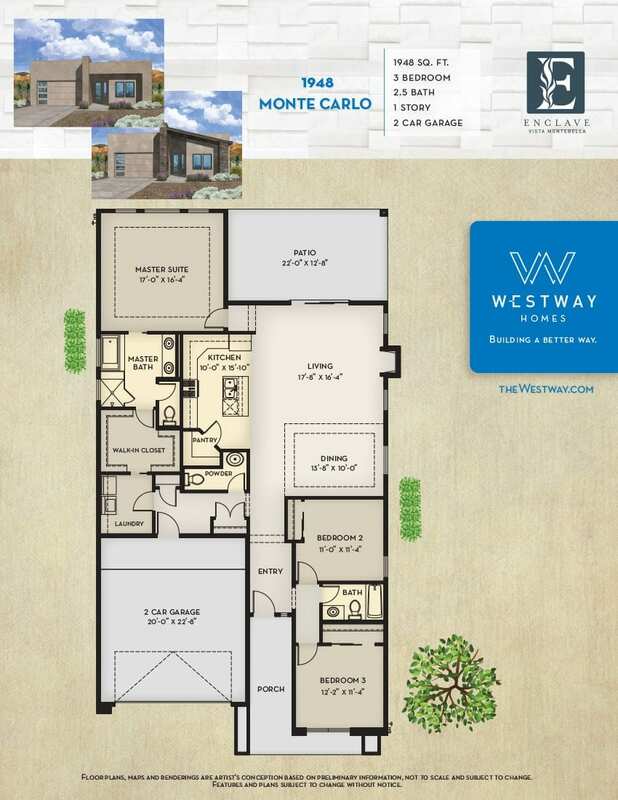 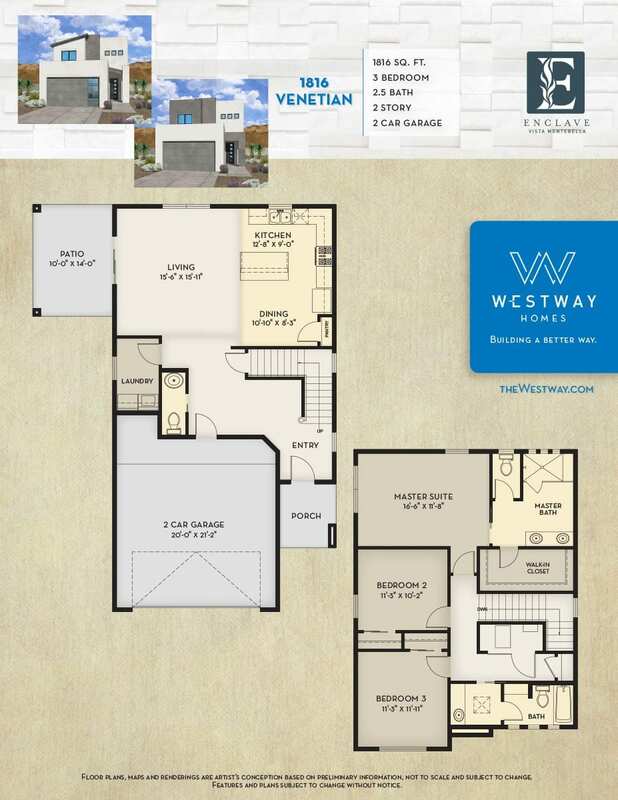 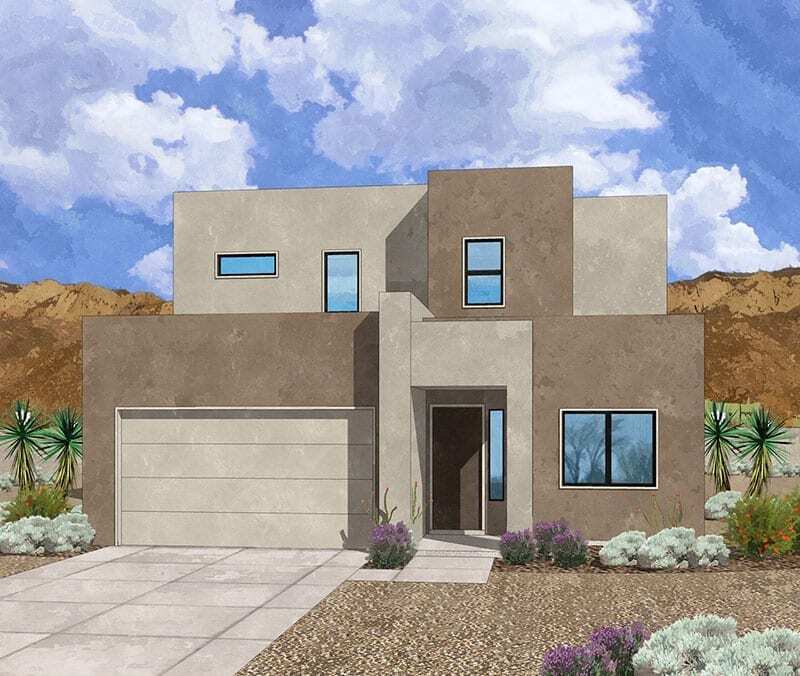 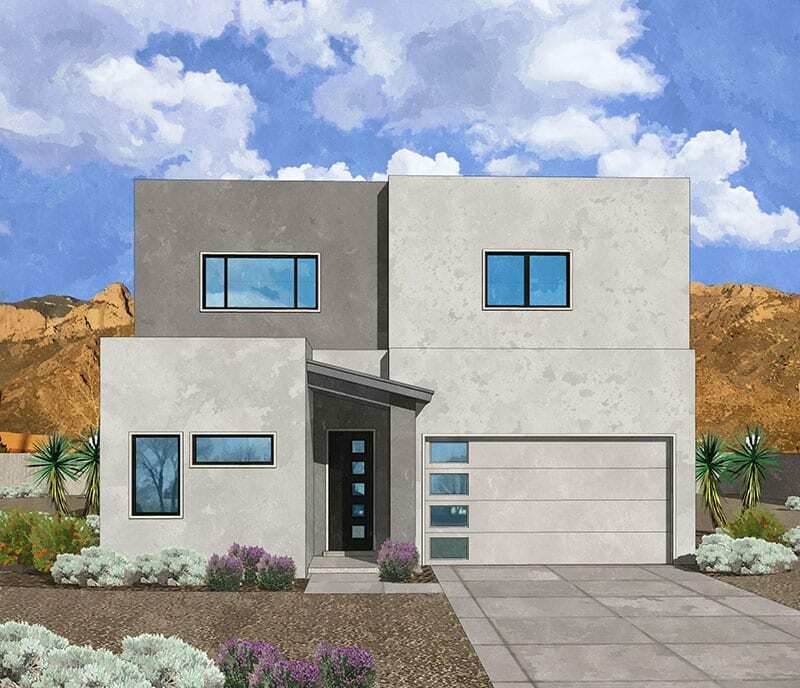 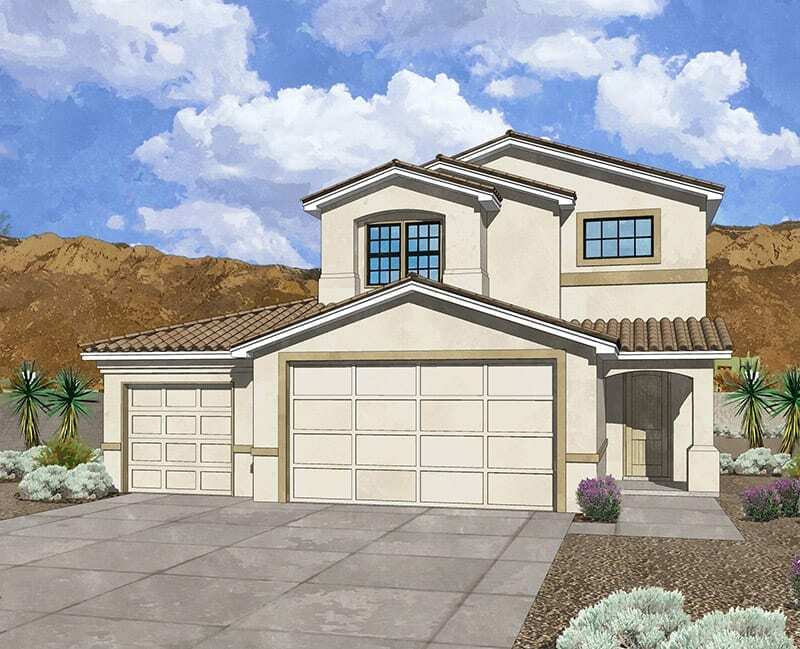 Floorplans, elevations, features, plans, amenities, specifications and related information,and information concerning the pricing and availability of our homes, are subject to change without notice. 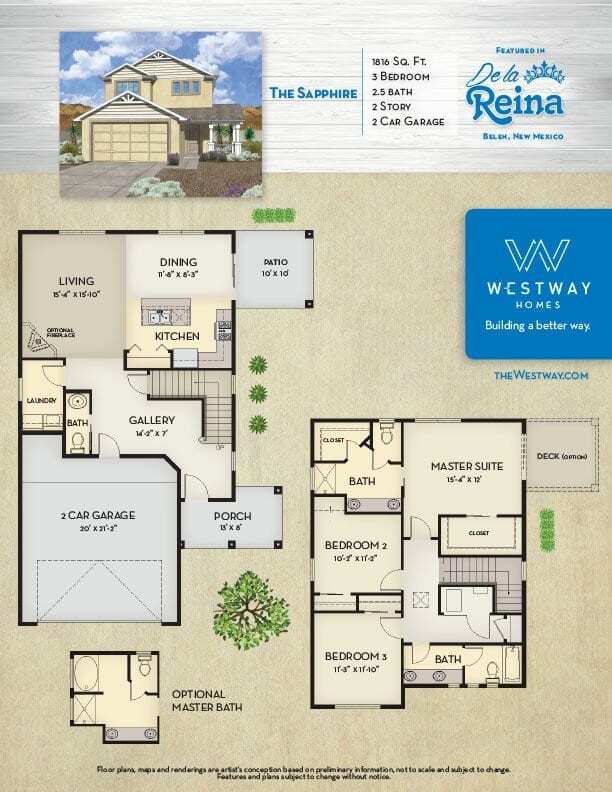 Square footage numbers are approximate and drawings shown may not be to scale. 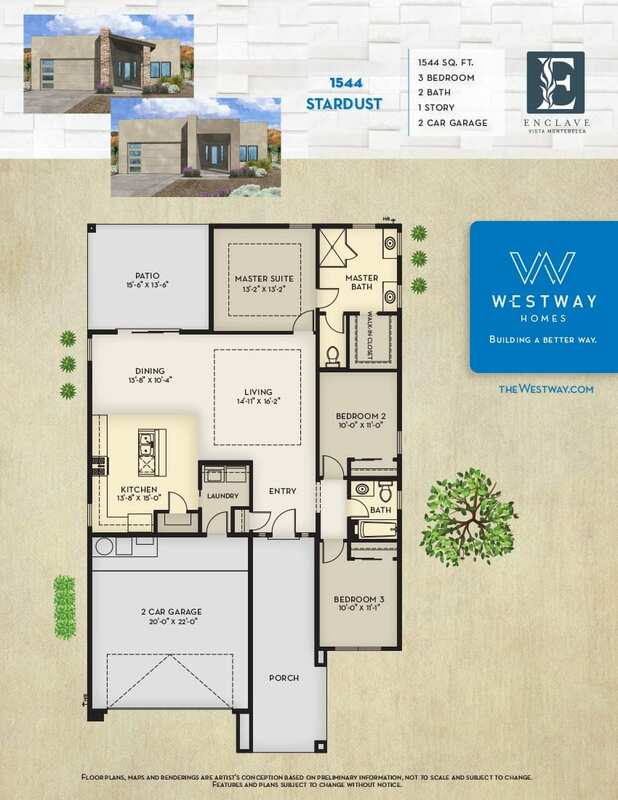 Dates and times subject to change without notice. 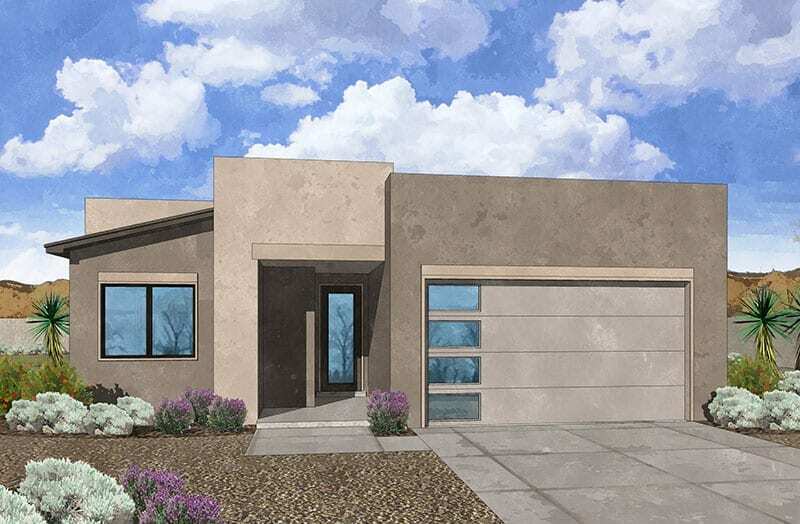 Homebuyers may be limited in the options and upgrades which can be made to homes which are finished or already under construction. 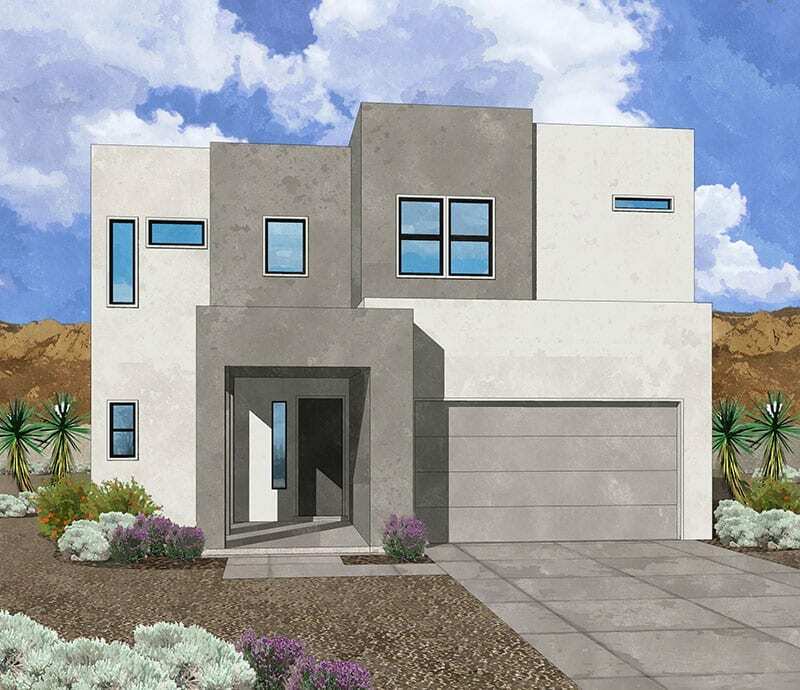 Move-in dates are not guaranteed. 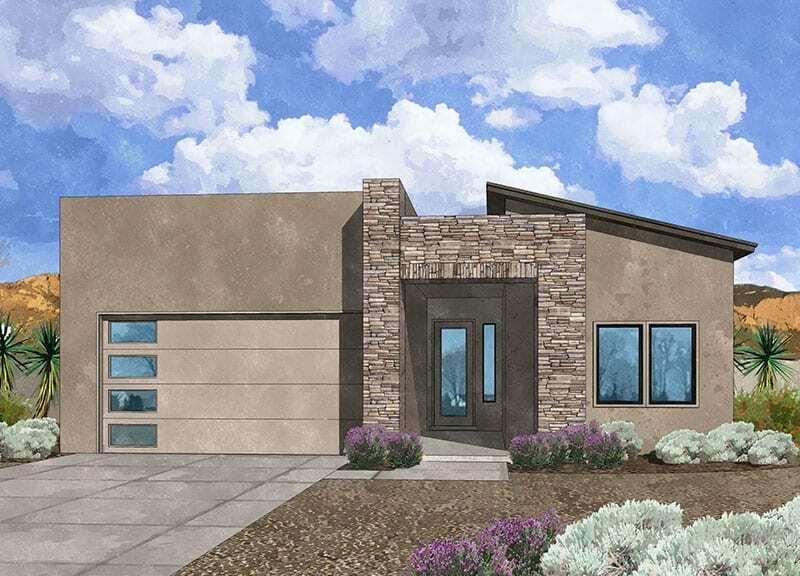 All listed homes subject to prior sale. 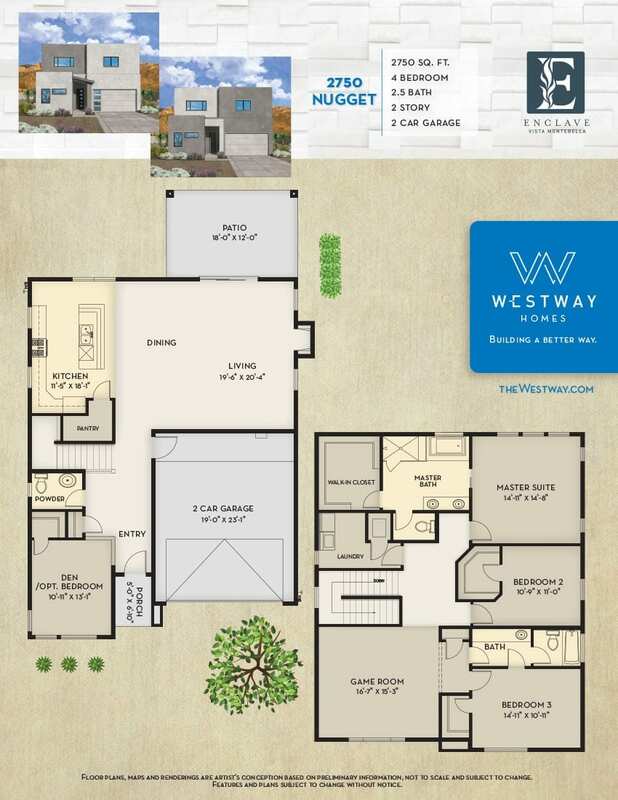 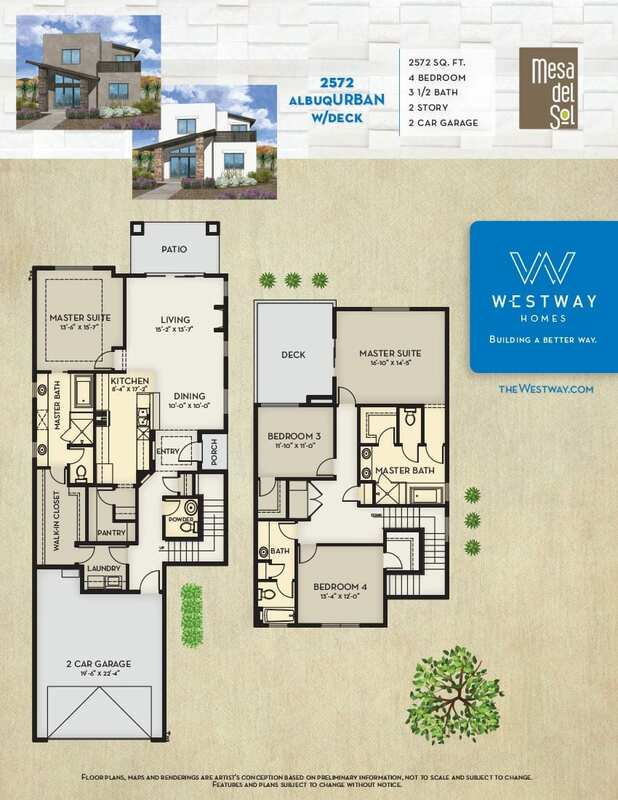 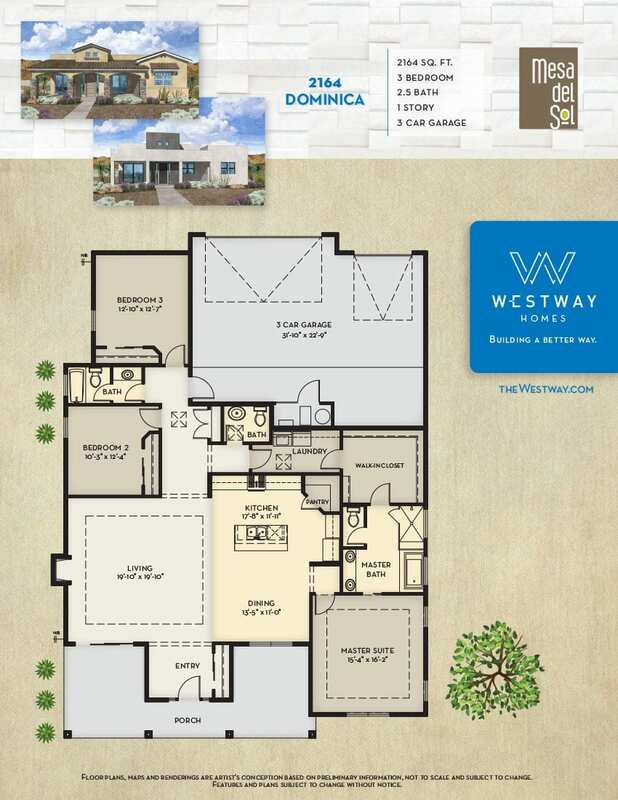 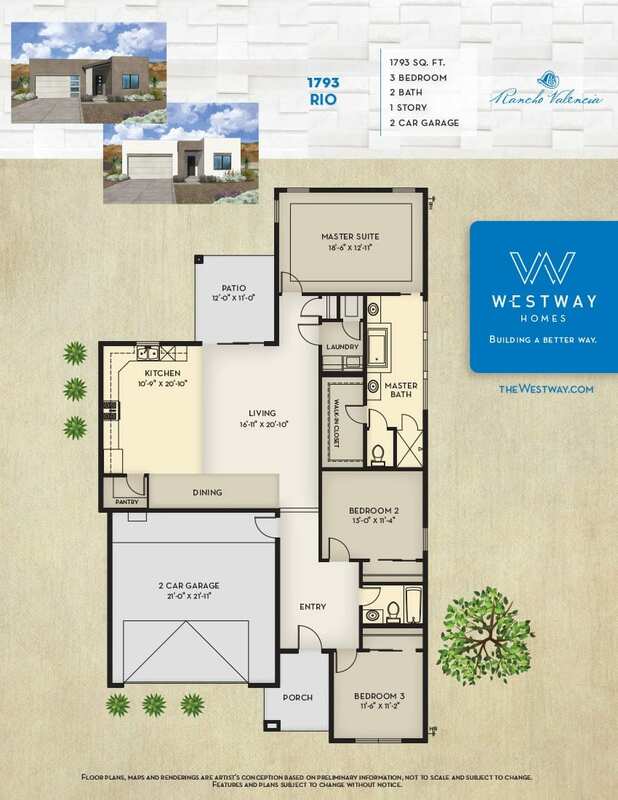 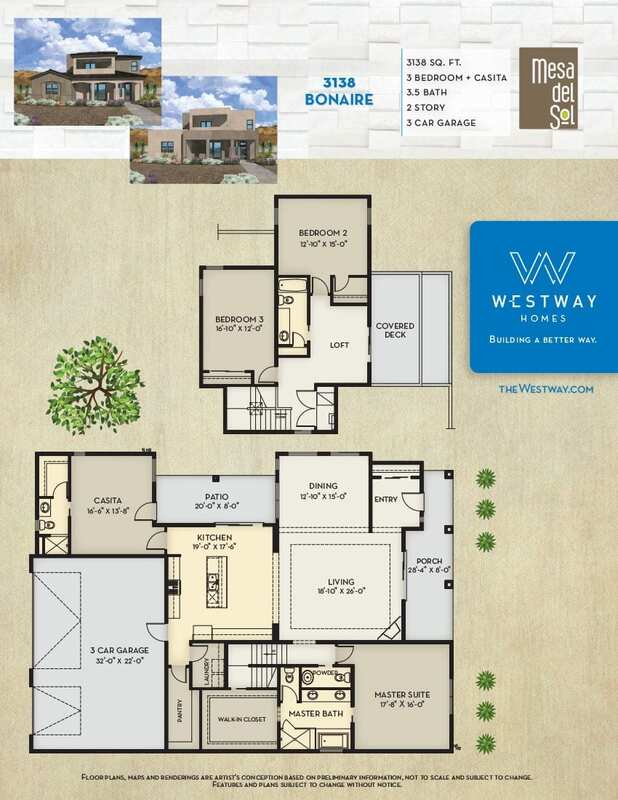 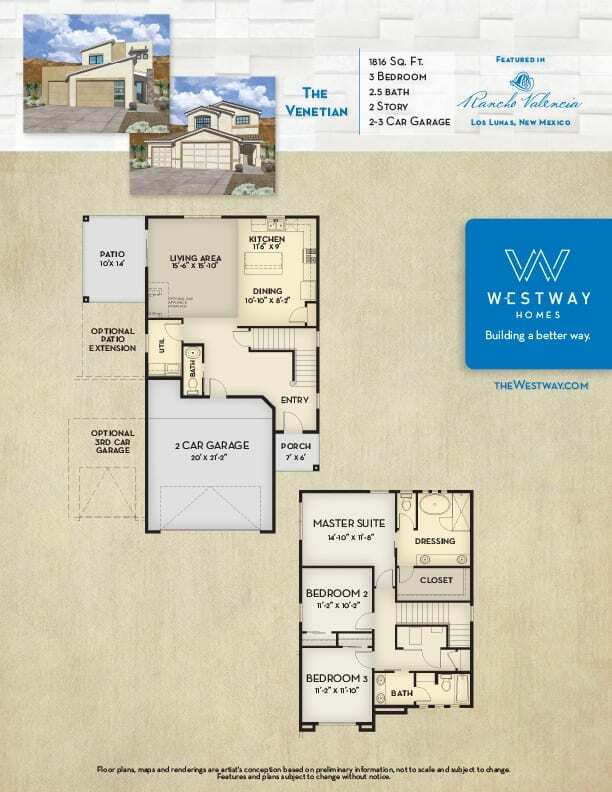 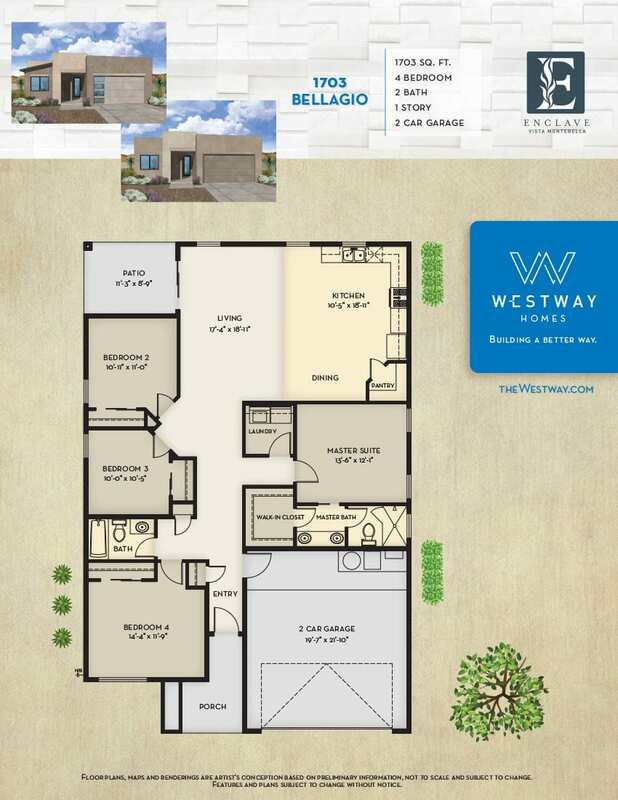 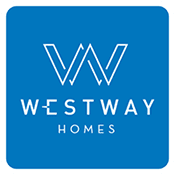 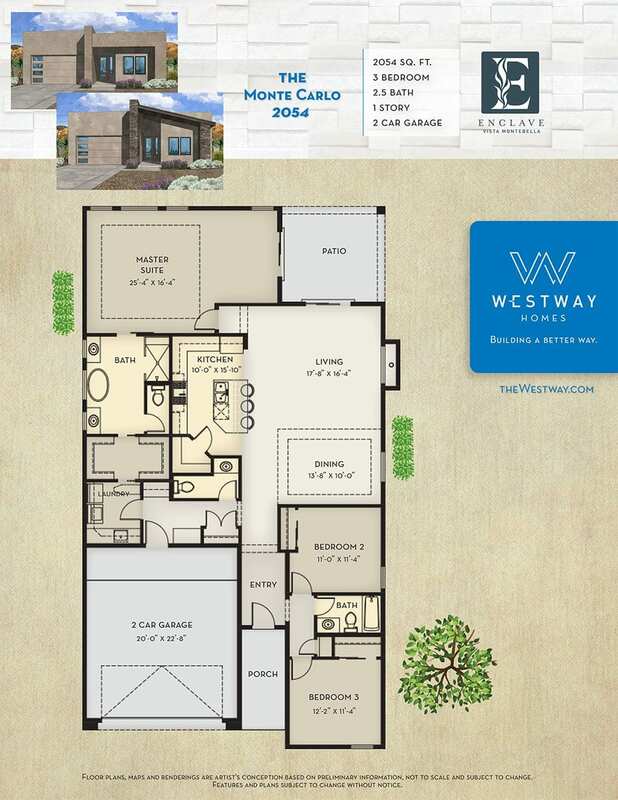 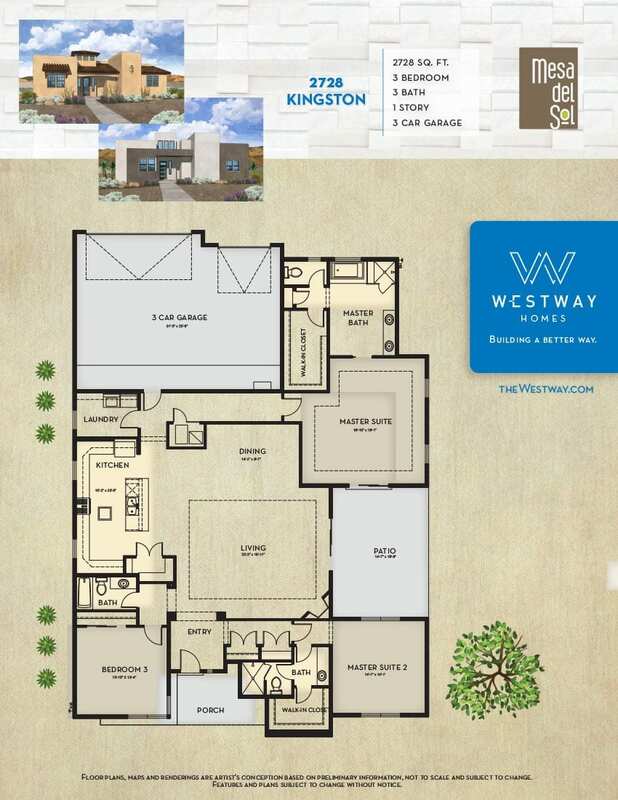 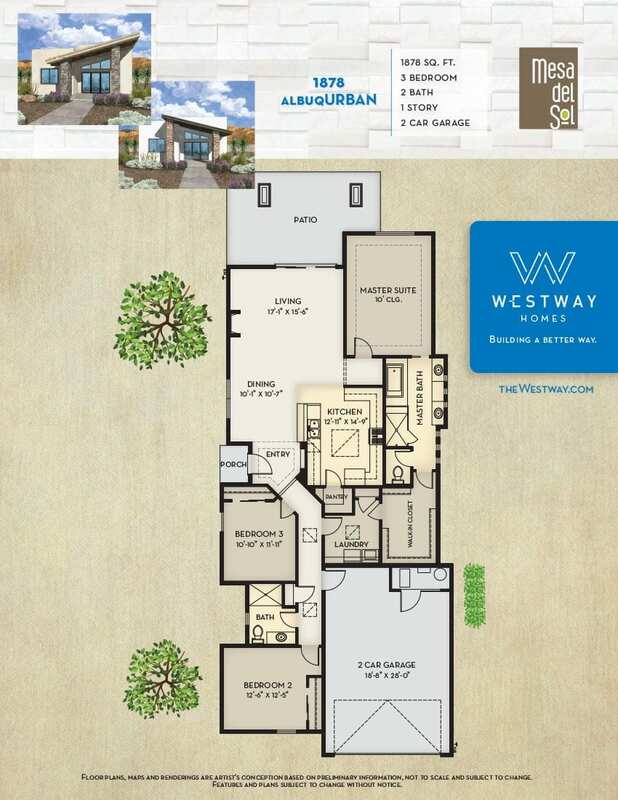 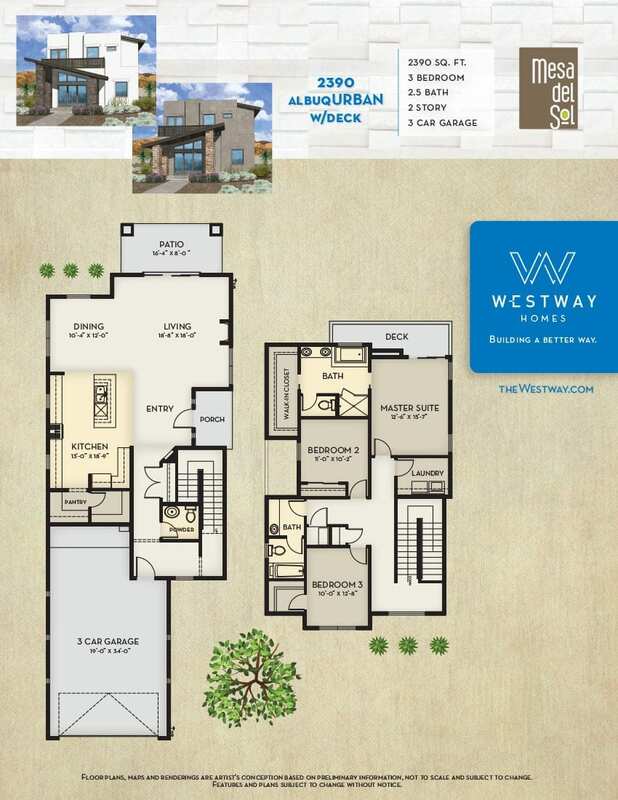 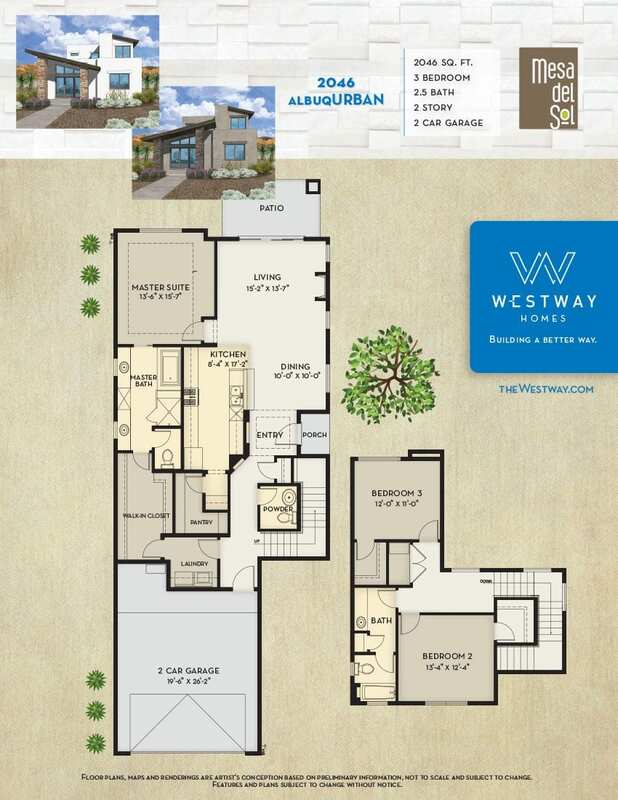 All sales are subject to the terms and conditions set forth in the Purchase Agreement.Equal Housing Opportunity © 2018 Westway Homes.